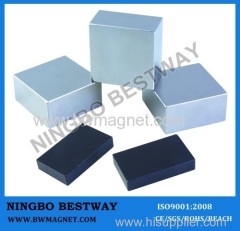 Sintered NdFeb Magnets(sintered neodymium magnets),Magnetic material is a kind of functional material that is necessary for basic industry and frontier science. 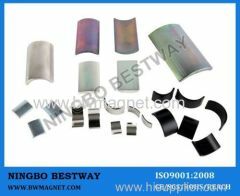 Which is applied for motor, generator,driver in various specification. 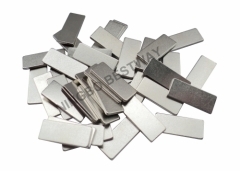 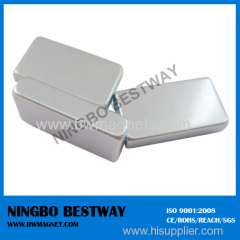 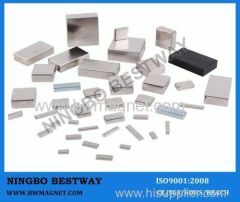 Neodymium Rod Magnet are produced in accordance with ROHS,CE standarnd. 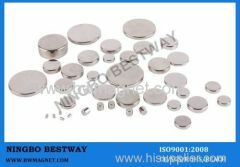 Disc magnets are used to toys,packing,Phone, high performance motors, DC motors,magnetic separator, ensors,loudspeakers,home appliance, hardware hold. 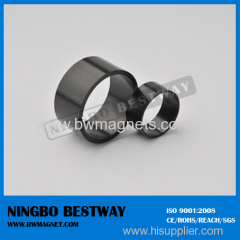 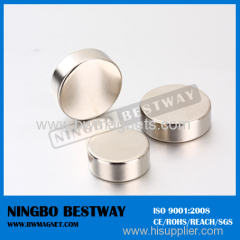 Rare Earth Magnets,NdFeB Magnets, Neodymium Ring Magnets, Neodymium Disc Magnets are manufactured in accordance with ROHS,CE standarnd. 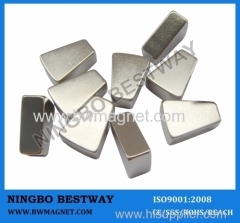 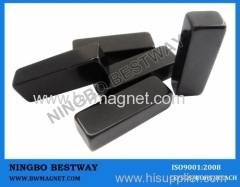 Cylinder Magnet or Rod magnet is one popular shape of Rare earth magnets and perment magnets,which is used in sensors,motors,rotors,wind turbines etc. 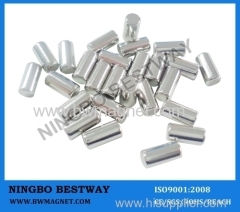 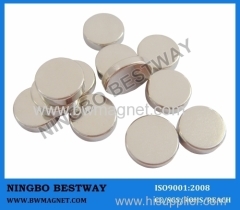 We could produce the neodymium disc magnet according to your request ! 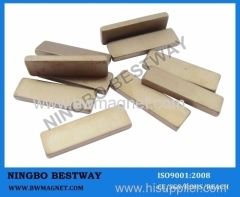 Blocks are widely used in Magnetic Separator,relay and switch !The following items are relative products of the NdFeB Block Magnets,you can find them. 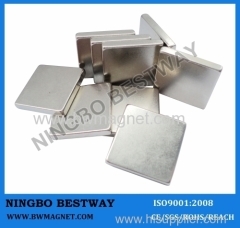 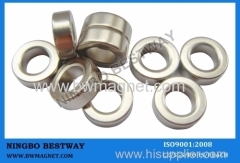 Group of Sintered NdFeb Magnets has been presented above, want more	Sintered NdFeb Magnets , Please Contact Us.